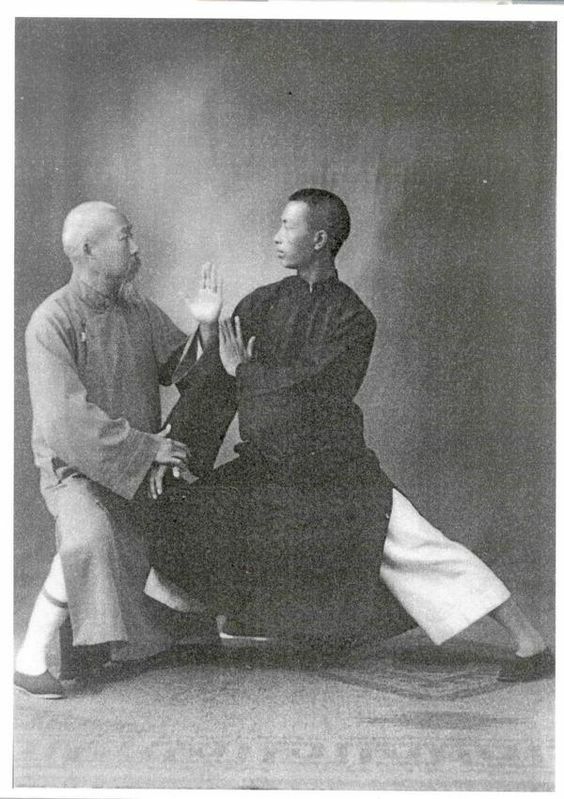 What we teach in the Tai Chi Curriculum, comprising ten (non-gradable) sections. The Curriculum is intended as a guide for Teacher and Student. Each section is carefully introduced and interlinked to develop student’s skill levels. The student may not follow the syllabus in the order shown, as the student’s progress and abilities will determine what is taught at each stage. Tai Chi Chuan martial art and self-defense is optional. There are three important aspects of training in the progression of Tai Chi. These three approaches are the foundation to improve your Tai Chi to a higher level, these are the three aspects of training which are the focus point within the curriculum.